Sadhguru explains the significance of the 12 Jyotirlingas and their importance as tools for our ultimate wellbeing. Read in Telugu: జ్యోతిర్లింగాలు – మహాశక్తి కేంద్రాలు! Sadhguru: Indian culture has been among the few cultures on this planet – if you look at it in terms of its geographical size, probably the only one of such size – where for thousands of years, the whole population was focused only on the ultimate wellbeing of the human being. The immediate, material wellbeing was just handled as a small part of one’s life. The moment you were born in India, your life was not about your business, your wife, your husband or your family; your life was only about mukti. Every aspect of life was about your liberation. The whole society was structured like this. So, they naturally wanted to use every possible device they could create, every possible situation in life, to enhance this process. If you got married according to the traditional rites, the priest at the ceremony was telling you just this: this union of you and your spouse is not important. It was not about you getting married. Both of you meet and make use of this for your ultimate union. You got married because you have some compulsions within you, you are not free of them yet, but you use them as a tool for your ultimate wellbeing so that you reach towards the Ultimate. Everything was just about that. Jyotirlingas have tremendous power because they were consecrated and made in a certain way. There are only twelve Jyotirlingas in the world. In this context, many kinds of powerful devices were created in this culture. Jyotirlingas were created as very powerful tools in this direction. Some of them are still very much alive and intense; they could definitely be useful. If one has become meditative by his own nature, then outside help may not be relevant. But for someone who is not meditative, it is very relevant. It is a powerful experience to be in the presence of such forms. Jyotirlingas have tremendous power because they were consecrated and made in a certain way. There are only twelve Jyotirlingas in the world. They are located at certain geographically and astronomically significant points. These points are subject to certain forces in the existence. A long time ago, people with a certain level of perception very carefully calibrated these spaces and fixed those points according to the celestial movement. These spaces are created in a certain way, not just using human capabilities, but the forces of nature. That is the reason why the Jyotirlingas are located at those particular points. 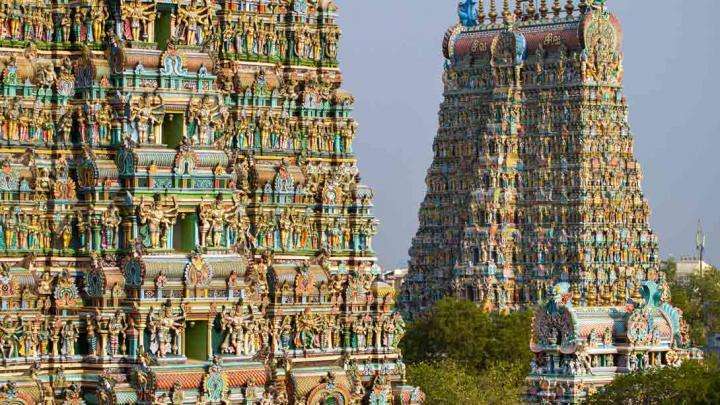 These temples were consecrated according to the science of energizing forms. This is the science of using life energies to enhance human life in a phenomenal way. If you transform mud into food, we call this agriculture; if you make food into flesh and bone, we call this digestion; if you make flesh into mud, we call this cremation. If you can make this flesh or even a stone or an empty space into a divine possibility, that is called consecration; it is a fantastic science. Unfortunately, we have lost that sense of what consecration really is; all kinds of ridiculous things are happening around it, and people have turned it into a business. 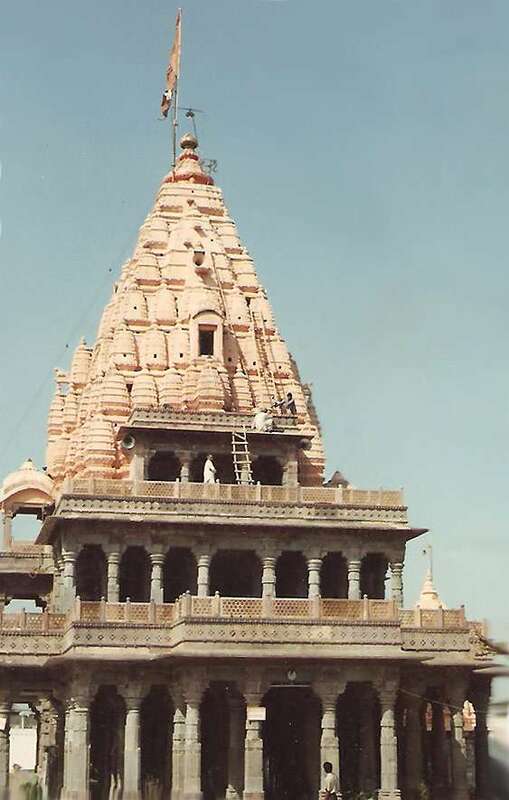 I don’t usually visit temples but I happened to go to the Jyotirlinga in Ujjain. This temple has been vandalized in many ways. Invaders demolished the temple and it was rebuilt two or three times, but still, if you go sit there, this little form, just this little piece of stone, which has been sitting there for thousands of years, will just blow the hell out of you. It is reverberating like it was made yesterday. Jyotirlingas are very powerful tools if one knows how to make use of them. If you know how, you can completely reorganize the constitution of your system in the presence of a linga like that; you can rewire your system completely. 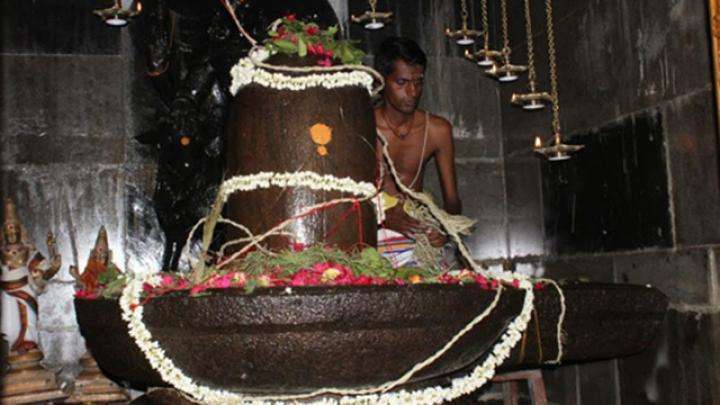 For every kind of linga that was created, there was a specific sadhana attached to it. The sadhana aspect is all gone nowadays. The temples have become like a monument for someone who died long ago. Some of the Jyotirlingas are no longer alive, but many of them are still very powerful tools. Editor's Note: Download Sadhguru's ebook, Shiva - Ultimate Outlaw. The ebook is filled with rich graphics and pearls of wisdom from Sadhguru that reveal many virtually unknown aspects about the being we call Shiva. Encounter Shiva like never before! 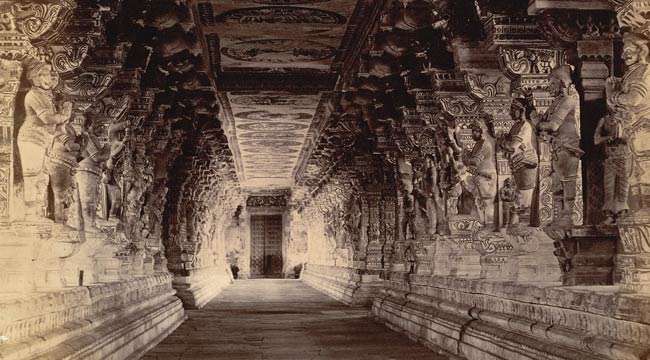 Photograph of the Ramalingeshvara Temple, Rameswaram in Tamil Nadu, taken by Nicholas and Company in c.1884, from the Archaeological Survey of India Collections - from Wikimedia Commons. Sadhguru, you are saying if one knows how to make use of these Jyotirlingas it would blow our minds, it would make us reach our highest potential. But how do we make use of it? How would a devoted Yogi would use it too? I have been fortunate to visit some... for me Kedarnath was the most powerful. how to make use of the jyothir lingas to rewire our system. Need to know where are the other jyothirlingas. Jageshwar is also known as one of the jyotirlingas, is it true? Sadhguru says some of the Jyotirlingas are not alive. Setubandhe Ramesham Grushnesam cha Shivaalaye. 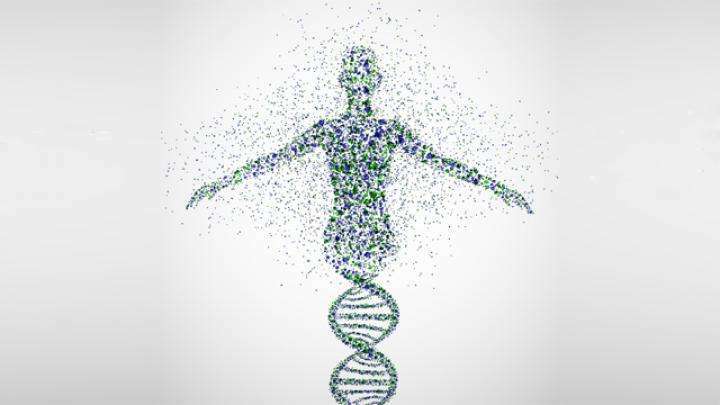 God is in Your Genes!